Finding a gold buyer to meet up your financial needs? Obviously, it’s not an easy task. Finding a buyer who can pay you an appropriate price for your jewellery is just like finding a gold ring from a pile of mud. This tip is going to be most effective and helpful to you in analyzing who is actually paying you a relevant price for your gold or who is not. When you know what is the current market price of jewellery, you’ll be able to negotiate with jewelry buyers the best price for your jewellery. Carefully analyze every gold buyer. You must check how reputed he is in the market regarding his business. We recommend you not to make haste. Don’t sell your jewelry to those who are not accredited with Better Business Bureau. While researching jewellery buyers, ask them how much they pay for a gram gold or how much percentage of gold they pay. You can compare the total amount paid by different buyers and select the one who is ready to pay you the best price. In the current scenario, you can’t easily recognize who is trustworthy or who is just pretending to be a trustworthy person. So, how will you find whether he is trustworthy or fake? Ask him to show his license. If he is trustworthy, he wouldn’t hesitate to show you his license which is granted by the state to buy jewelry. Apart from that, notice whether he is asking you to show your government ID before buying gold from you. If he isn’t, then maybe he is indulged in money laundering. So, beware of them. So, these are some important tips that you must take into consideration while selling your gold to someone. Selling your jewellery to an authorized buyer is always recommended. 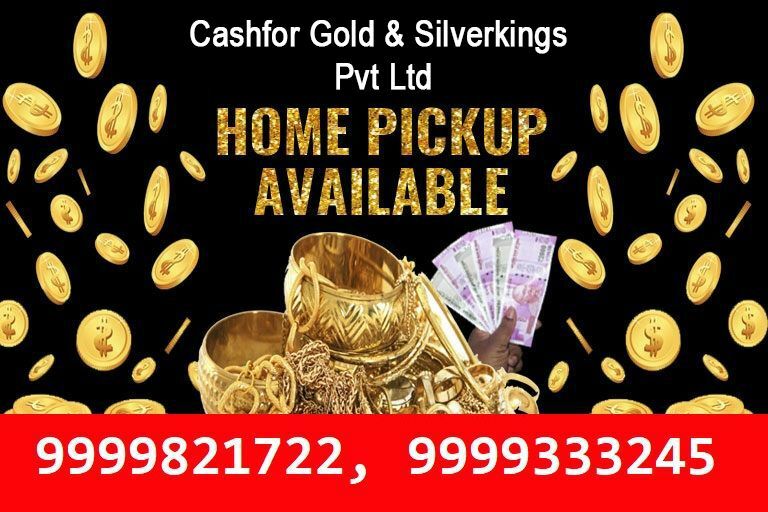 Cash for Gold is the best option for you to sell your jewelry at the highest market price and we also provide the home pickup service in Delhi NCR area. You can directly contact us by dialing +91-9999821722, 9999333245. We are available 24/7 for your help. Hope you find this blog interesting and meaningful to you. Also Read This Blog:- Why Cash for Gold Gurgaon is The Best?